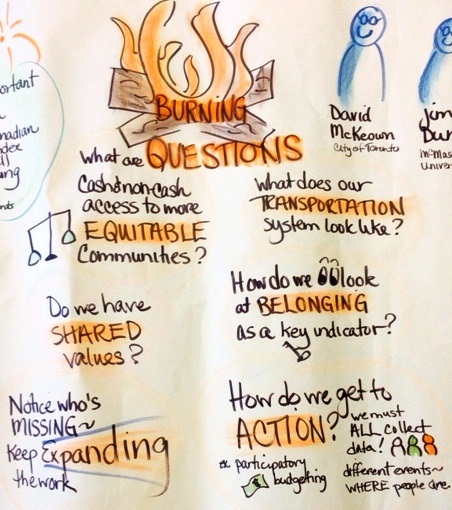 In October 2013, we held an energizing symposium to learn about and celebrate community action, education, and research, oriented to improving health and well-being in cities and communities, locally and beyond! The keynote speaker was Trevor Hancock, a scholar and advocate on healthier cities for over 20 years and we had a mix of presentations on exciting research and practice, and open space time for discussion. Thank you to our steering committee, volunteers, presenters, and participants who made the symposium possible.